Foam Dowel 5x pack, for when 1 dowel is simply not enough! 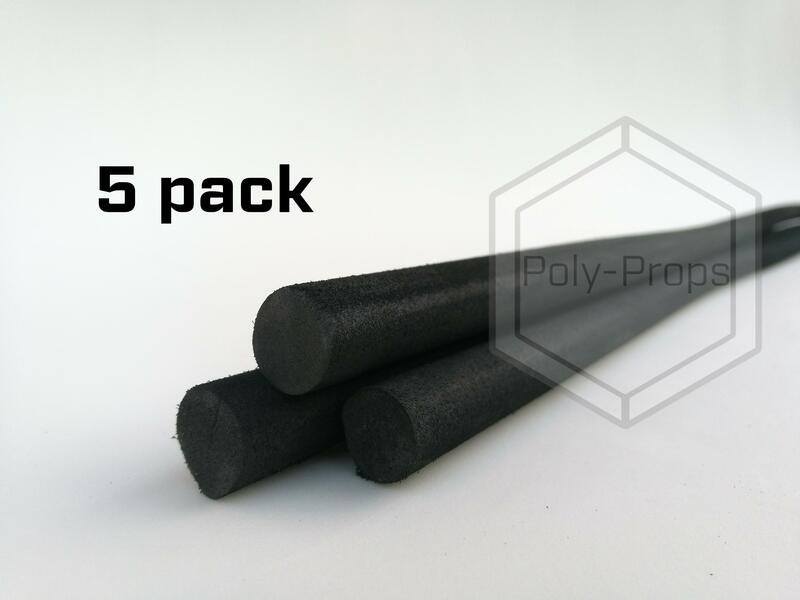 Poly-Props Foam dowels are made from high quality, closed celled foam. Foam Dowels can be easily heat formed, cut & carved with ease.